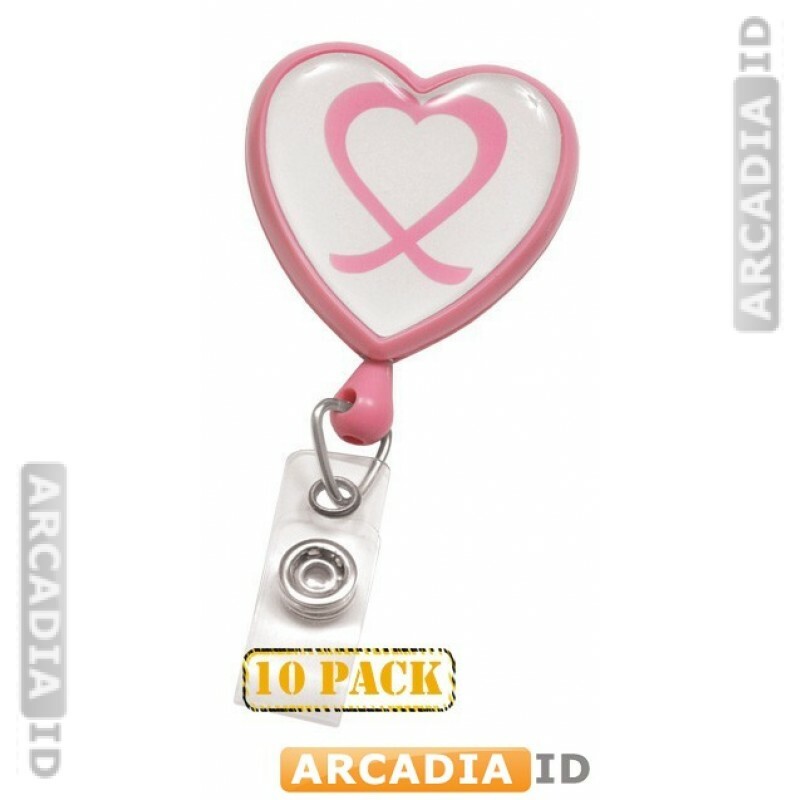 These badge reals are shaped like a heart and help raise awareness for breast cancer. 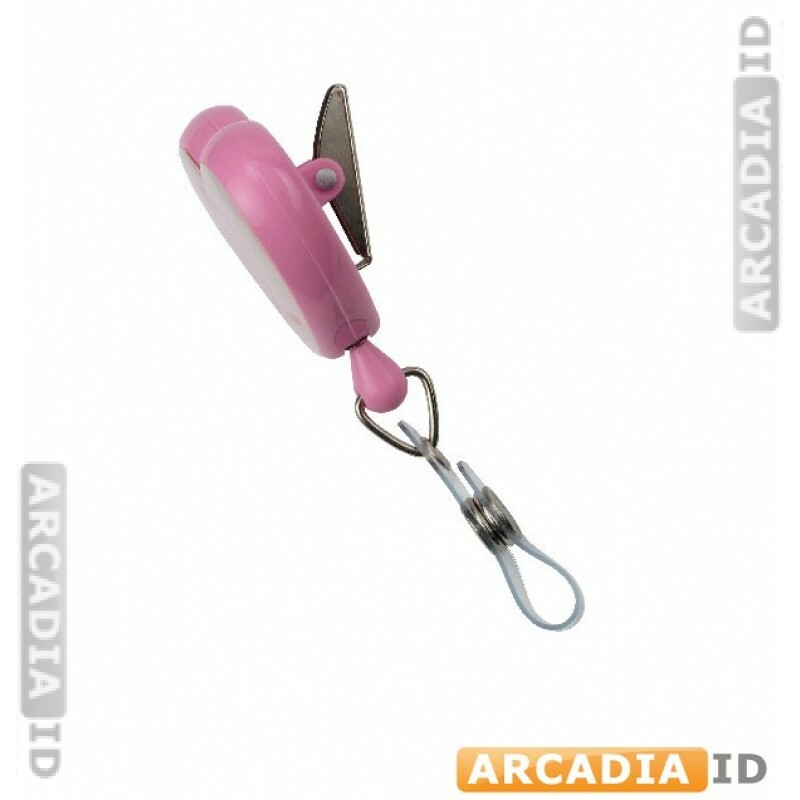 Pink color and available in packs of 10. 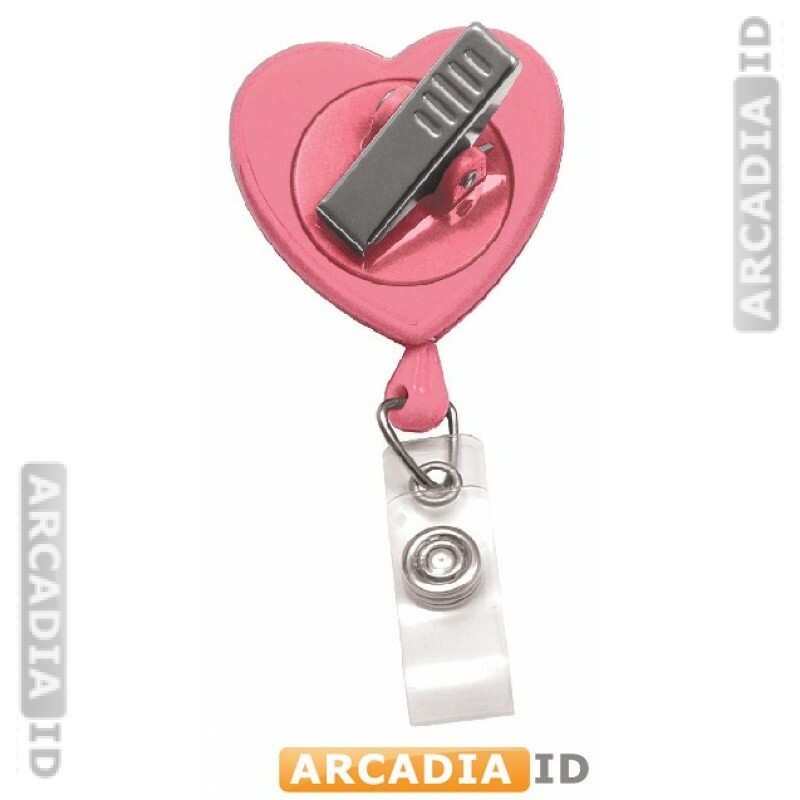 Fast delivery on all products.